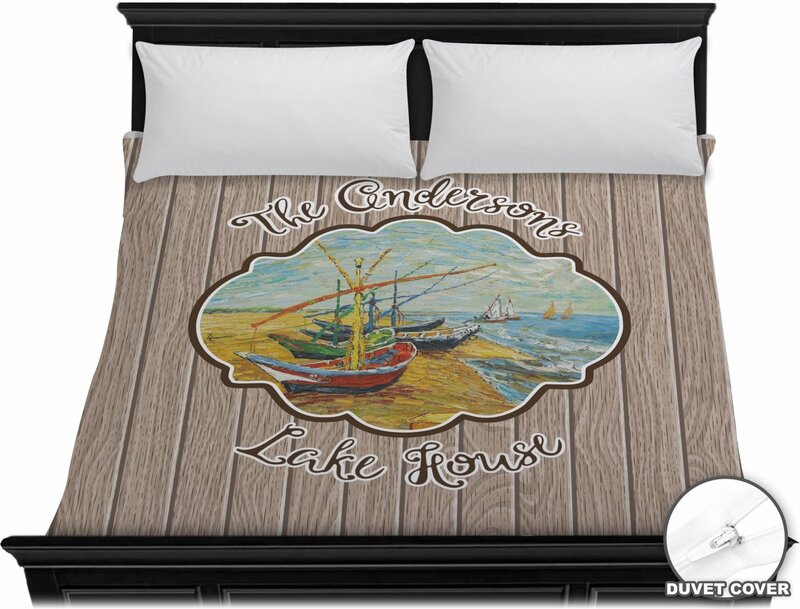 Whether you have a treasured place or the simple desire to bring the feel of Nature into your Home, here on this site-easebedding.com, you’ll get a wide variety of Lake Decor to satisfy your Decorative desires. If you’re looking for Bedding, here on this page, we have an Extensive Collection from which you can choose according to your own taste. 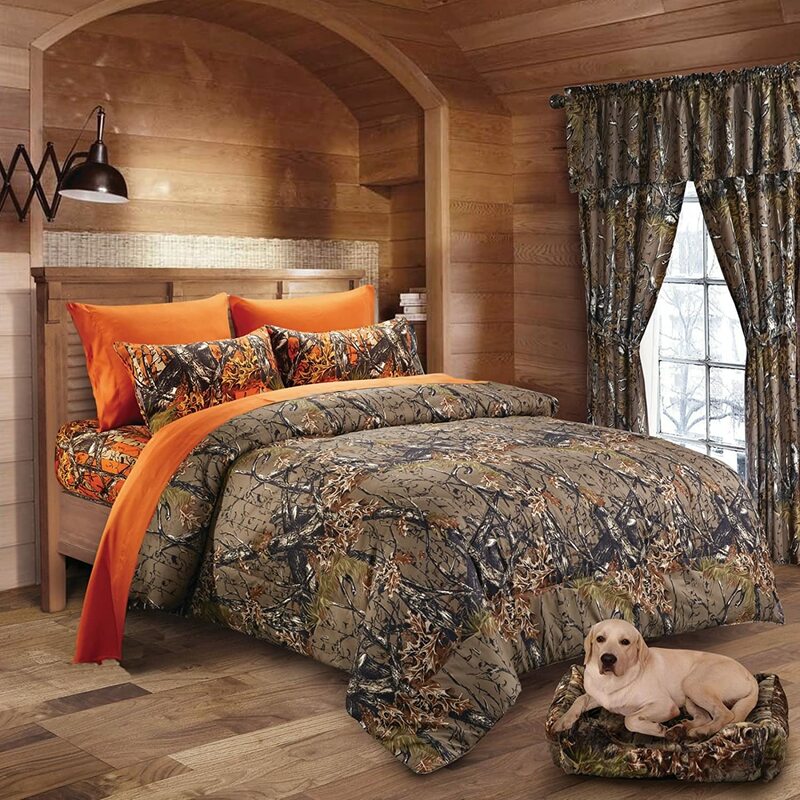 The Luxury Star Comforter Set features an iconic western star printed on neutral faux suede. Surrounded by detailed piping, and finished with tassels and studs, this set is an affordable statement of western luxury. A variety of coordinating accessories are available to create the complete look. 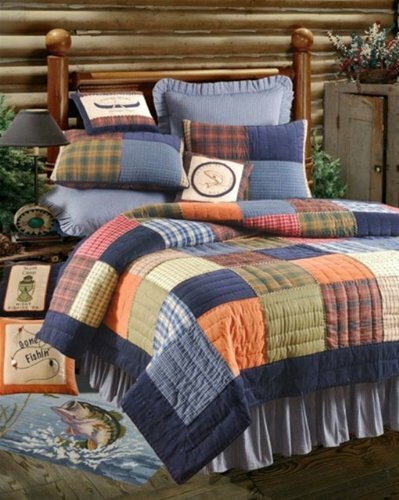 It is Rustic themed quilt that features appliqué standing moose, prowling bears, and bounding deer that are centered around a cabin scene accented with pine trees. Colors include beautiful Navy, hunter Green, Red, tan and Brown. 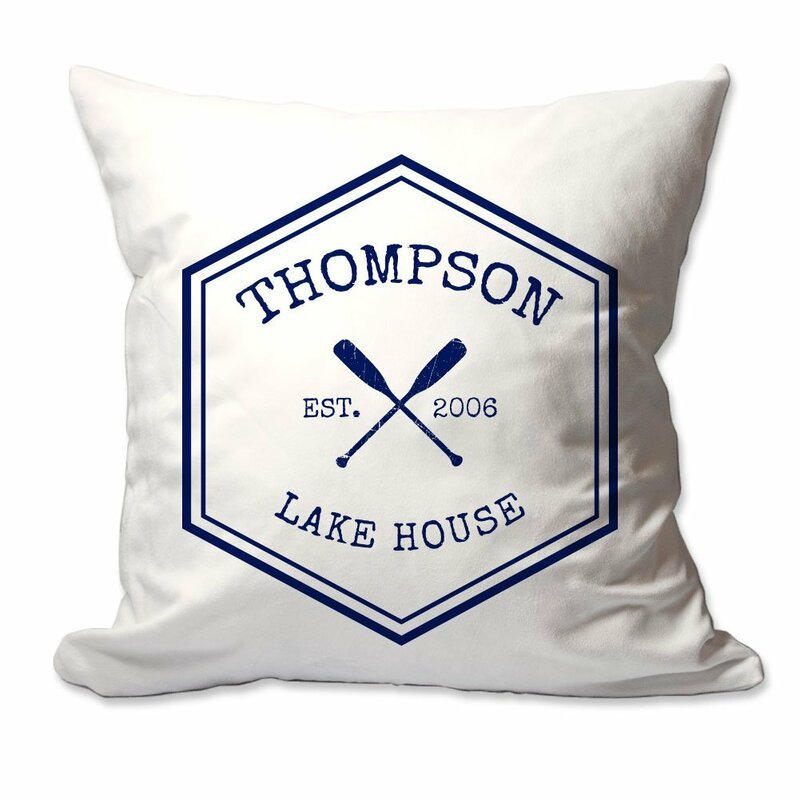 It is luxury oversized with a 100% Cotton cover and is 100% Cotton filled. Woven tapestry throw with fringe and looks great. This throw is too pretty to use! This blanket look unique and absolutely gorgeous! The material is very soft and the design is so good! It is a great Christmas Gift for your loved ones and it is very warm. This Comforter Set features a detailed faux leather comforter, fashioned after hand tooled leather. Blue and brown southwestern geometric pattern accents the set along with rich faux suede and stately conchos. 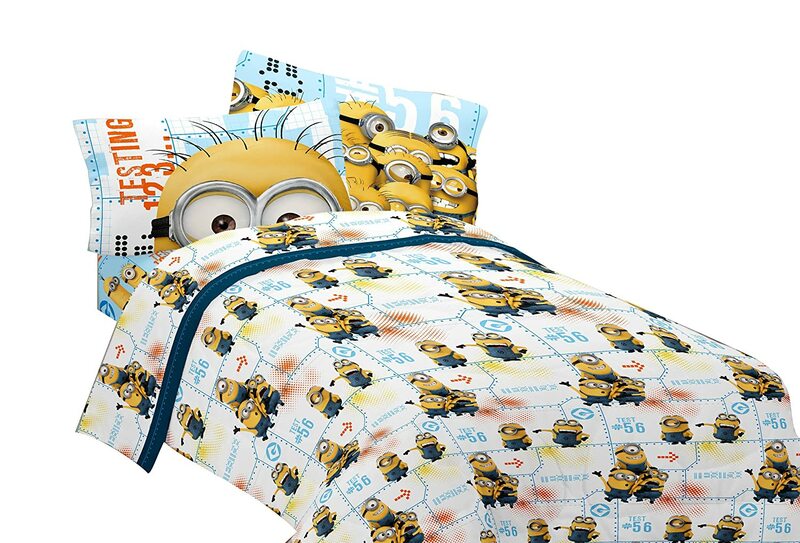 This bedding set looks amazing for the price and right now it is on Sale. The HiEnd Accents Del Rioensemble features a detailed faux leather comforter, fashioned after hand tooled leather. A vintage inspired pine cone fabric completes this upscale lodge inspired design. It is part of the larger HiEnd Accents Crestwood collection that offers a wide variety of coordinating accessories. 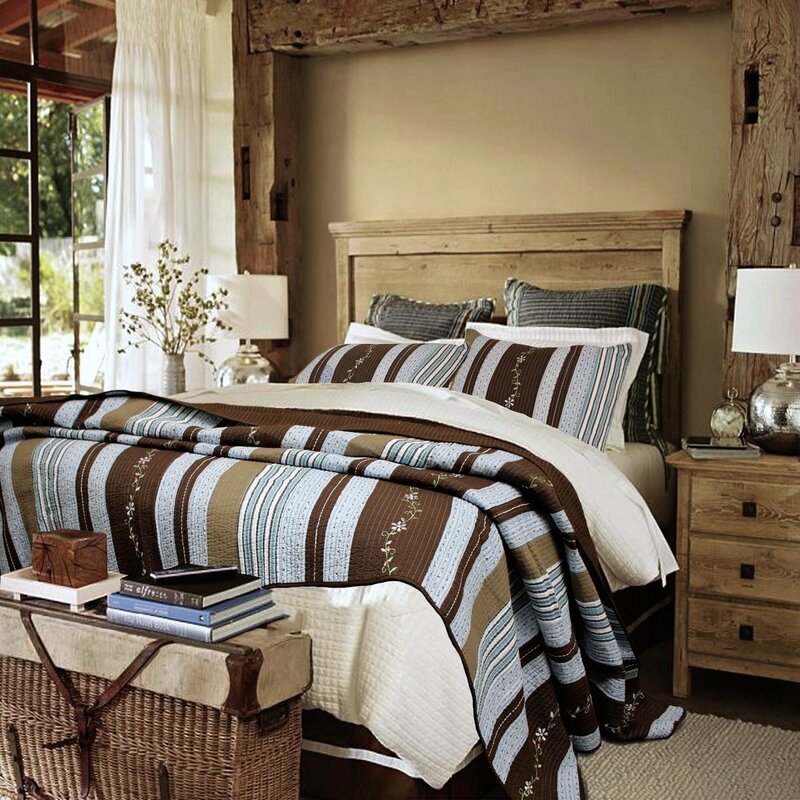 Caldwell Comforter finishes the tasteful western design while stately conchos finish the look. It looks gorgeous and right now it is on Sale. Even Shipping is Free!! The Caldwell Bedding Ensemble features neutral cowhide printed velvet and rich faux tooled leather. Faux leather fringe finishes the tasteful western design while stately conchos finish the look. This ensemble is part of the larger Caldwell ensemble which provides a variety of coordinating accessories. 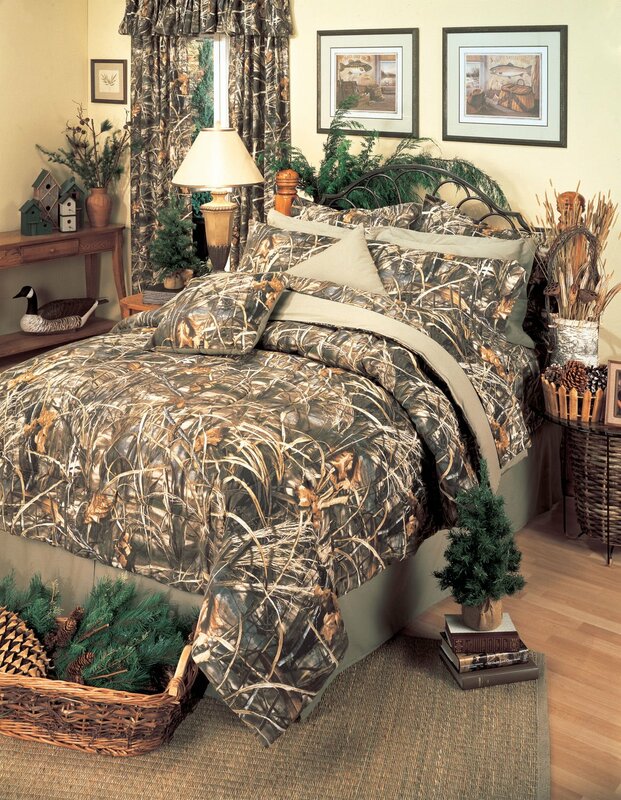 This Comforter set includes: Comforter, Bedskirt, Two Standard Shams and Neckroll.